Air Conditioning Installation In Rockwood, Ontario?-BAP Heating Service. Find more moments to enjoy life with a new air conditioning installation in Rockwood, Ontario. Hearing, “I love you,” when your spouse gives you a hug or your child snuggles up during a movie makes you feel like on top of the world. When the home is comfortable, everyone can lean into the couch and relax. Experience more of those priceless moments when your home comfortably cool. 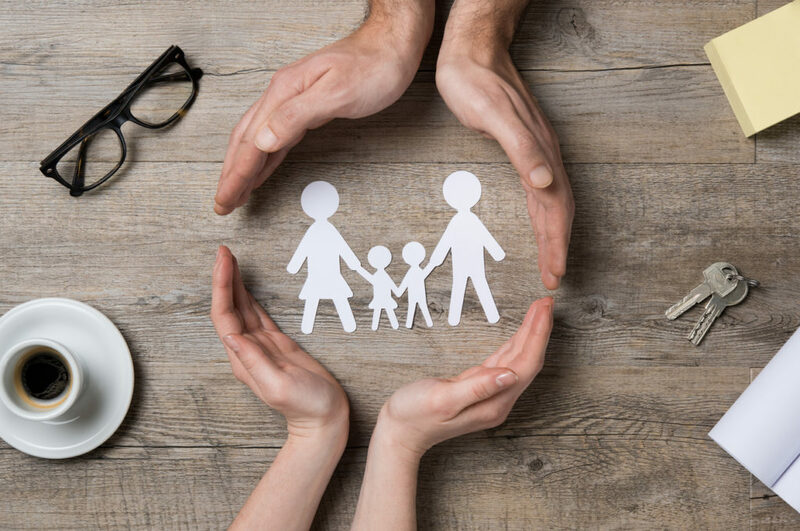 BAP Heating and Cooling is a locally-owned family business with plenty of experience helping make homes comfortable for the summer with air conditioning installation in Rockwood, Ontario. 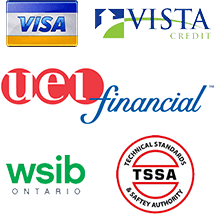 You get the best service from our TSSA licensed technicians who greet you with professionalism and put care into your home. When you’re thinking about air conditioning replacement, we help you gather the right information to make the best choice. Sometimes, it’s a better investment to get a repair done and squeeze a few more years’ life out of an older AC, other times it can cause headaches. We give you the straight-up advice so you can make the right decision without having to spend money you don’t have to! Gain greater comfort. As older units break down from normal wear and tear, they stop cooling the home as effectively. If you notice feeling warmer despite a low thermostat setting, it’s likely your AC is showing its age. Experience savings on your monthly energy bills. 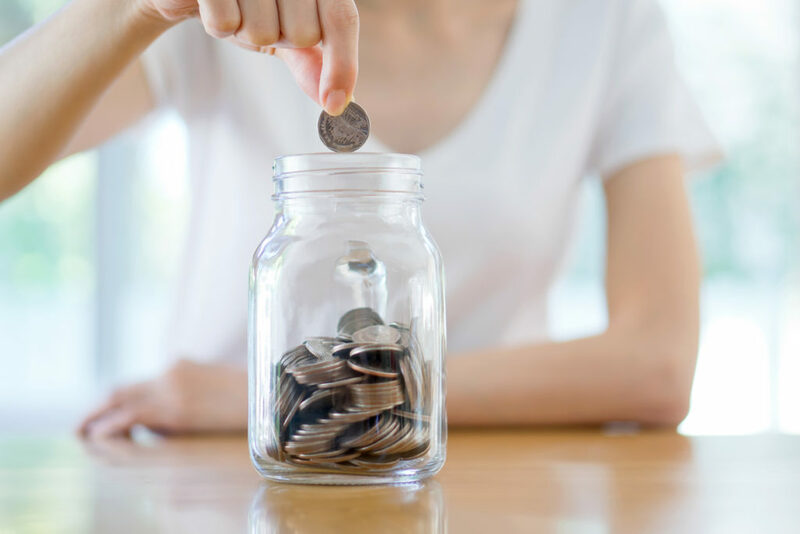 When you get a new AC, the savings quickly add up. This is because newer models are more efficient. 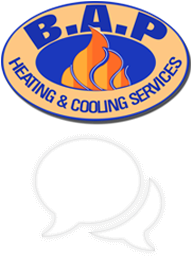 BAP Heating and Cooling will help you check the SEER rating on your current unit and compare it to the models available today. New models are up to 95% efficiency, making use of almost every bit of energy to cool the home so that your bills are lower for the same cooling effect. Faster cooling. One thing about new air conditioners that can sound like a paradox is that their fans are more powerful than old models even though they still consume less energy. Because of these strong fans, cool air circulates your home more quickly than before. Get your ductwork cleaned at the same time as your air conditioning installation in Rockwood, Ontario to get out that buildup of dust from years ago before it gets moved around your home from the more powerful fans. Take control. Stop living in fear of an AC breakdown or expensive repair. When you get a new model installed, you have a manufacturer’s warranty on the unit and our labor warranty on the installation. Decide to remove the hassle knowing you’ll have years of comfort and less chance for breakdowns. Need some help deciding the right model or if you should get an air conditioning installation in Rockwood, Ontario? 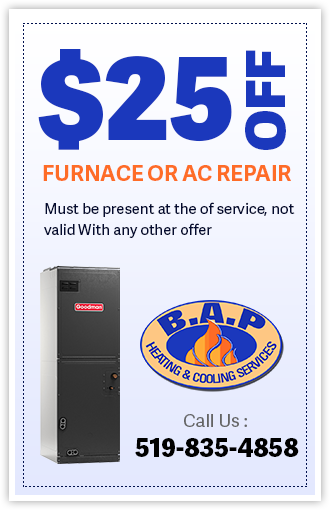 Call BAP Heating and Cooling today to get started at 519-835-4858.
air conditioning installation in Rockwood Ontario?